Sharjah International Airport has reported a 6% increase in passenger numbers to 12.04 million for the year 2018 compared to 11.36 million in 2017. Data released by the airport shows that the number of scheduled and unscheduled flights also increased by 4.7% to 81,260 over the year. The highest number of passengers (1.2 million) was recorded in August, while the highest growth rate (13.3%) was achieved in June. Air freight traffic through the airport reached 132,660t in 2018 and sea-air freight surged by 27.27% to 13,640t. The airport has embarked on an expansion plan to increase its capacity to host 20 million passengers by 2025. Sharjah ruler Sheikh Dr Sultan bin Mohammed Al Qasimi has reviewed and approved the designs for the expansion of Sharjah Airport. The exterior of the airport will be designed similar to the wing of a plane ending in a structure shaped like a book. The expansion plan will include the construction of two departure halls and two passport control areas to maintain passenger flow through the airport. 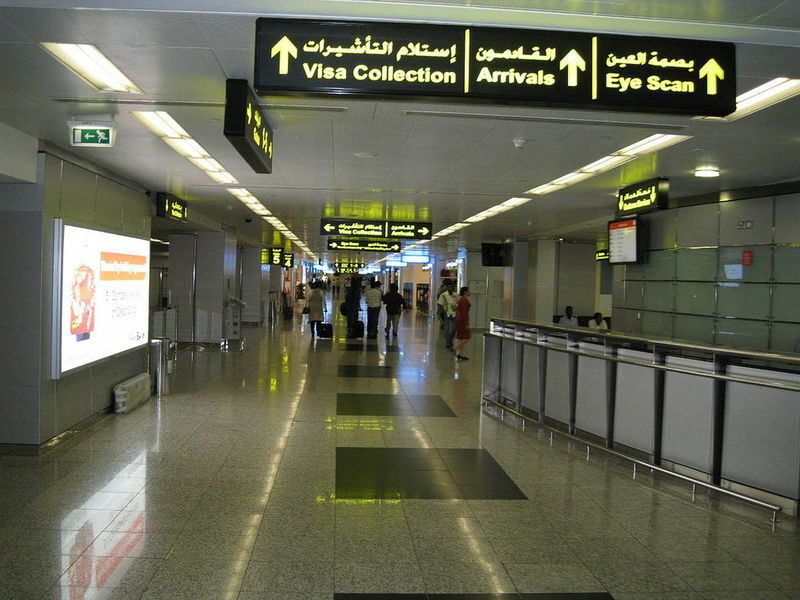 A new VIP lounge with a separate entrance and exit will be set up to serve businesspeople in the UAE. Development of the support services buildings is likely to conclude in the first quarter of next year, with the project scheduled for completion by the third quarter of 2022.